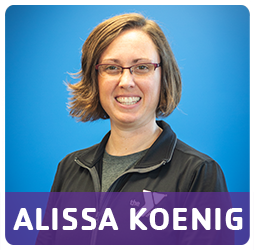 Health and Wellness Director Alissa Koenig has more than 12 years experience in both the aquatics and fitness industries. An accomplished athlete, Alissa was an eight-time All-American swimmer for the University of Wisconsin-Stevens Point. She’s also a fourth generation YMCA Member who grew up participating in YMCA camps, swimming lessons and gymnastics. In fact, her first job was as a YMCA lifeguard! As a personal trainer, I feel it is important to find balance in hard work and having fun! I enjoy creating workouts that maximize time, are specifically tailored to your needs now, and amend constantly so that it grows with you as you progress and your needs change. 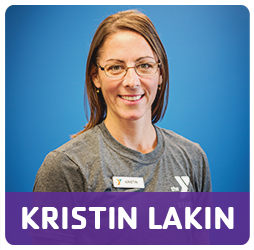 As a wife and mother of two, Kristin is a firm believer in the importance of finding time for yourself and your health. She has worked extensively with men and women of all ages and fitness levels to help them identify and reach their fitness goals through time-efficient, yet effective workouts. 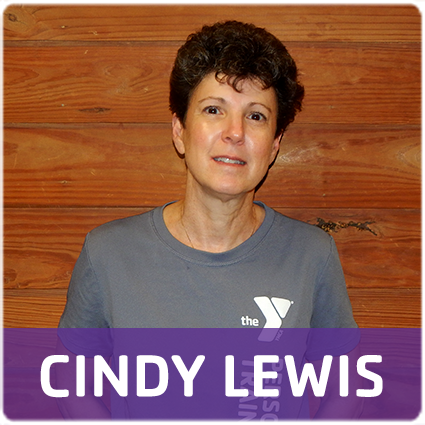 Cindy is a dedicated health professional with a wide range of specialties, including nutrition, weight loss and physical therapy. Age is only a number. If you maintain a healthy lifestyle, there should be no reason that you can not enjoy all the things you enjoyed doing in your youth, well into your the years after retirement. 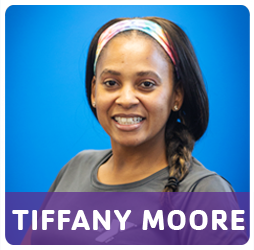 Tiffany is a fitness lover who finds inspiration through the power of music. She is a great motivator who will push you to levels you never thought you could reach. A diet is temporary but true fitness is a journey. It takes time, consistency and patience.